Parent Communication is soooooooo important! Even more important, is documenting all the communication with parents. I like to make sure I don't just contact parents for negative things. Parents like to hear that their child is doing great in class or making good choices. However, with all that goes on in the life of a teacher its easy to lose track of who didn't get a positive call or note sent home. It's simple to print out an email or make a copy of a note you send home but sometimes its hard remembering what was said and when you said it when contacting a parent through the phone. I've discovered learned the hard way that sometimes people read an email you send in a different "tone" than you intended your email to have. Because of this I prefer to contact a parent on the phone. I created a Parent Communication Phone Log that I use to document each and every phone call I make to parents, even if its to ask if they can help out at a school function. 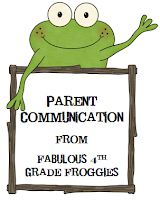 Click here to get my parent communication log. I copy the sheets front to back and copy several per child at the beginning of the year. I keep them in a binder right by my phone so whenever I need to call a parent and document the call its right there. Another way of communicating with parents is a weekly newsletter. At the beginning of the year I give parents the choice of having a hard copy of the newsletter sent home, an electronic copy of the newsletter emailed to them, or both. We send a "team" newsletter instead of individual classroom newsletters. If teachers need to tweak them for their own purpose they can. Click on the newsletter pic to the right to see a copy of my most recent newsletter I sent home. Click here to download newsletter template similar to the one I use. 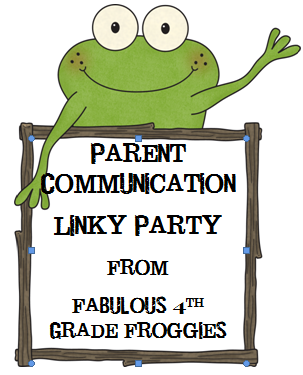 I'd love to hear ways you communicate with parents so I decided to make this into a linky party! 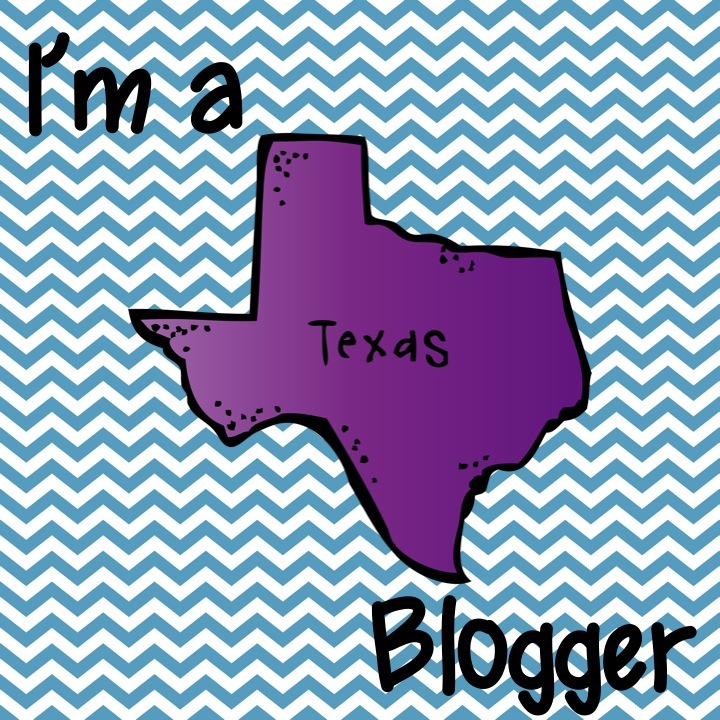 In order to participate all you need to do is blog about any kind of parent communication and link back to my blog post. Please make sure you link back to my blog post using the picture below. THANKS! oh my - I can't wait to see all the links on here!! HELP! I am trying to link up to your intermediate linky party and I am obviously missing something as I have linked back to the page and it still is saying it is not backlinked. What have I done wrong. Please let me know as I want to get in on the action:)Thank you! Try using .com on my link rather than .ca. If that doesn't work email me at rainee2011@gmail.com and I will try to figure this out for you. The call log by your phone is a good idea! I MUCH prefer e-mail to phone calls, but I see your point about how others might take my writing differently than I intended. Something that I might say in a gentle way might be read in a not-so-gentle way, so my e-mail suddenly goes from tactful to rude! I'm so awkward over the phone, but I guess I'll start sucking it up and making more calls! I just linked up for the Linky Party. This is my very first one!!!! I am not sure how to link the picture to your site. I did link your site in my post and included the picture. I hope I did it right!!! 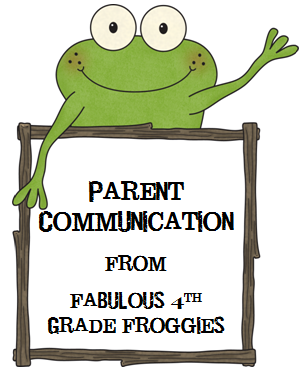 Please hop to my blog and read all about parent communication! You can become a follower too!! 4th grade so I'm glad I found it.